The Regatta Steering Committee needs your help to make the event possible! Please join us Friday night for setup or Saturday for the event itself. Bring your friends, enjoy the Regatta, and get a free t-shirt and food for helping out. If you need hours for your scholarship, we’d also be happy to sign your confirmations to verify your help at the Regatta. 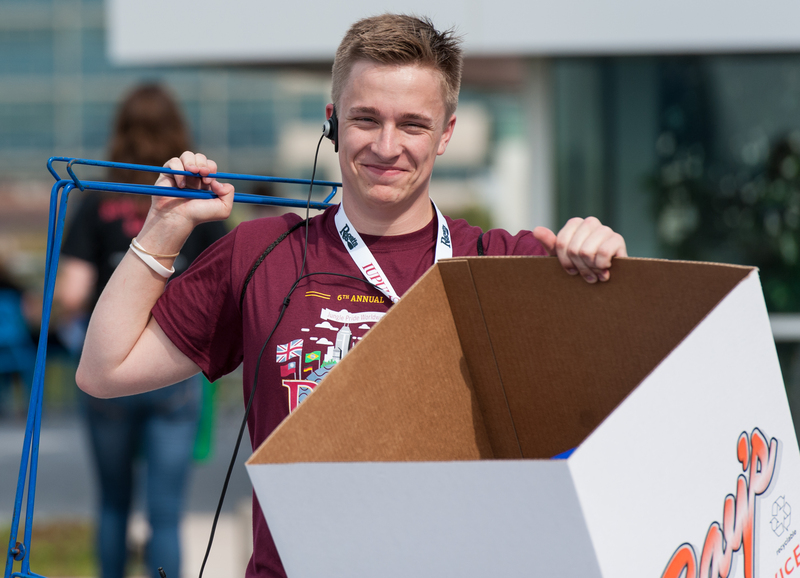 Please email Coordinator of Volunteers at regatta@iupui.edu with any questions. If you or your student organization is interested in signing up to volunteer a group (minimum of 3 people), please contact regatta@iupui.edu for questions about this opportunity. Before you sign up, please make sure that you have all of your volunteers' names, email addresses, phone numbers, t-shirt sizes and orientation session that they will be attending.